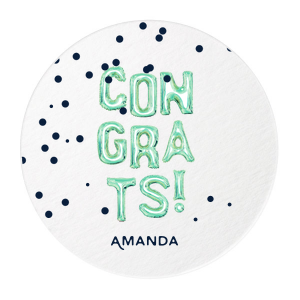 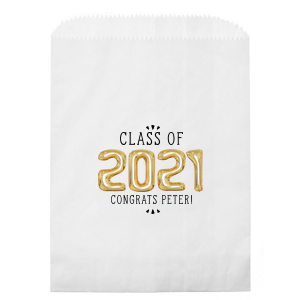 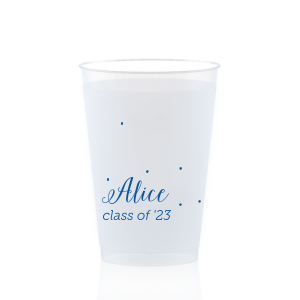 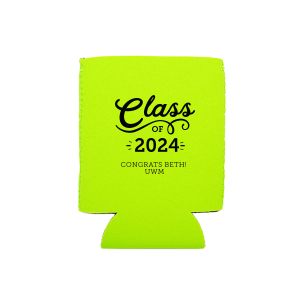 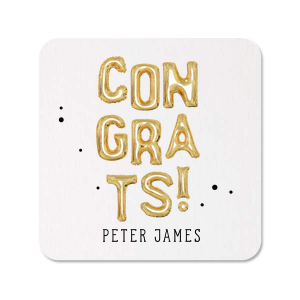 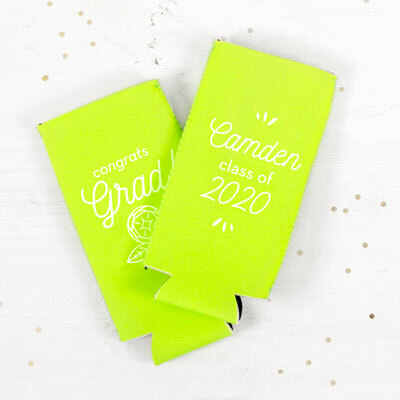 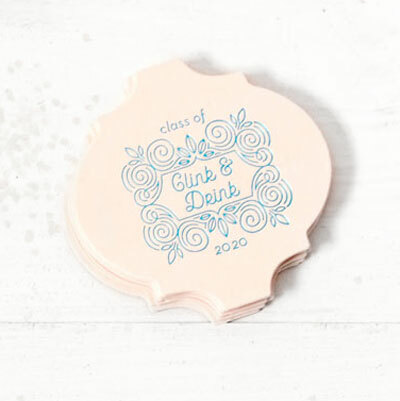 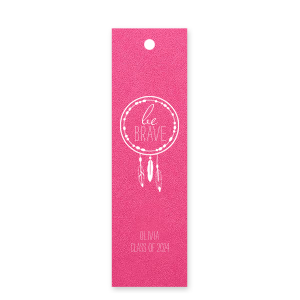 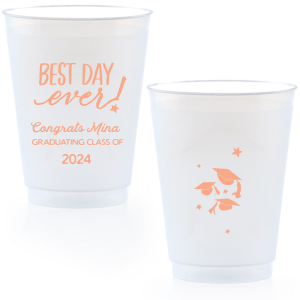 Whether you're throwing a high school, college—or even preschool—graduation party, you can find all of your personalized essentials here on For Your Party. 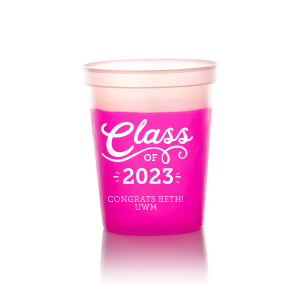 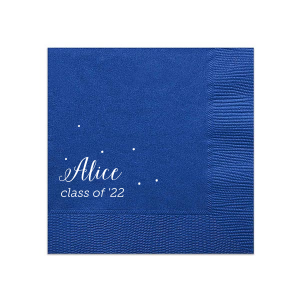 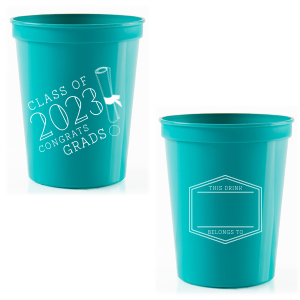 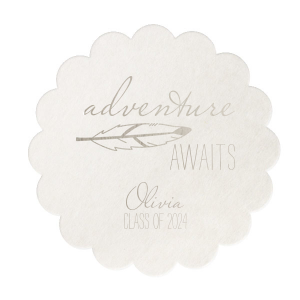 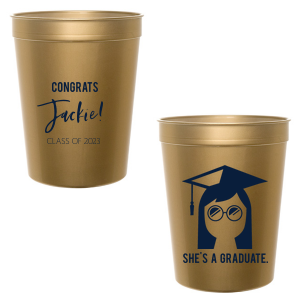 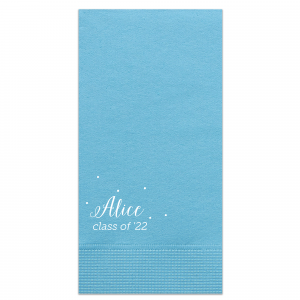 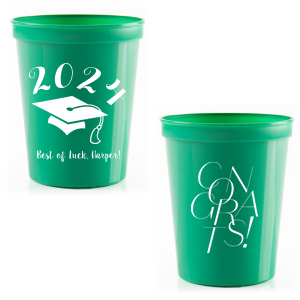 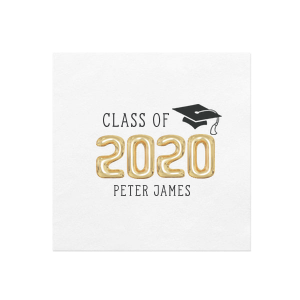 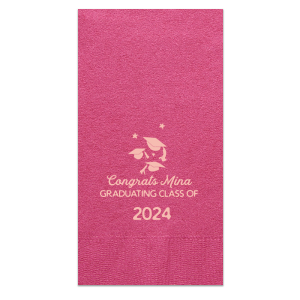 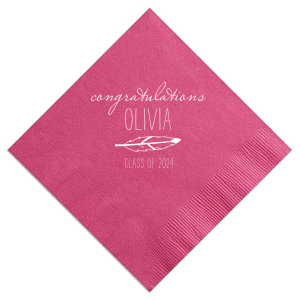 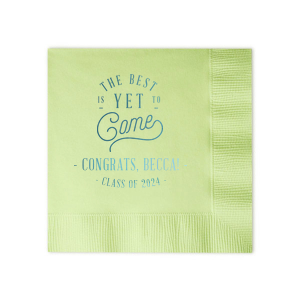 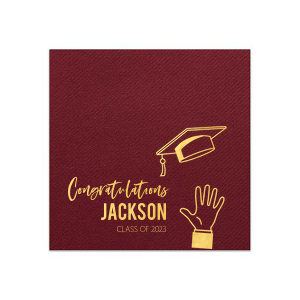 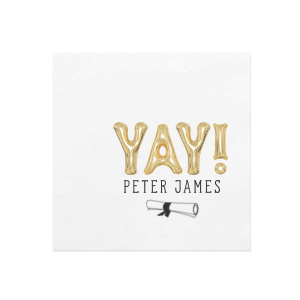 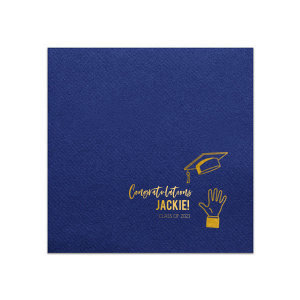 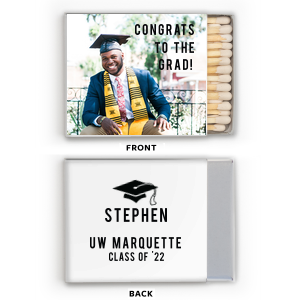 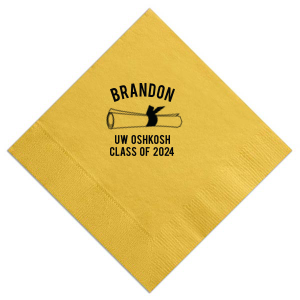 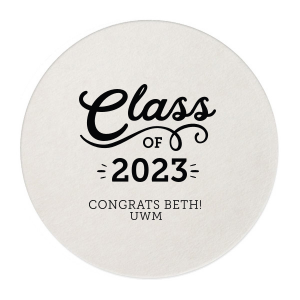 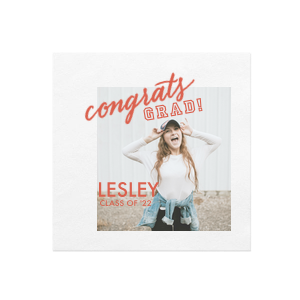 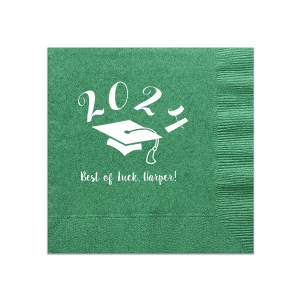 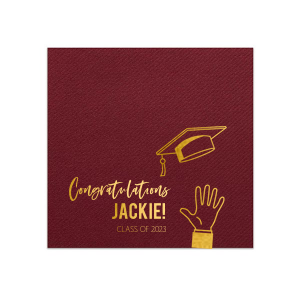 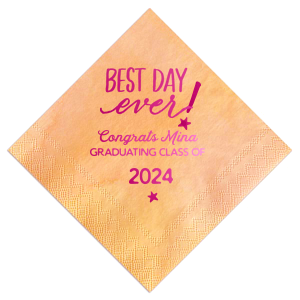 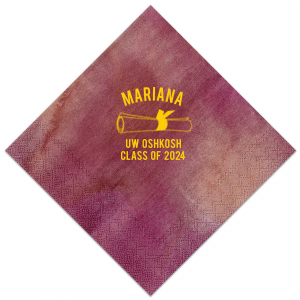 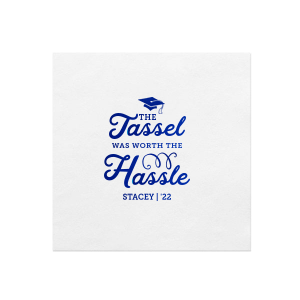 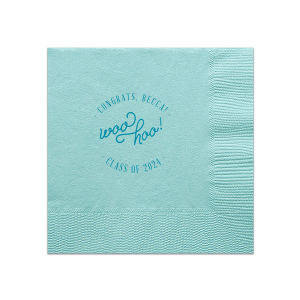 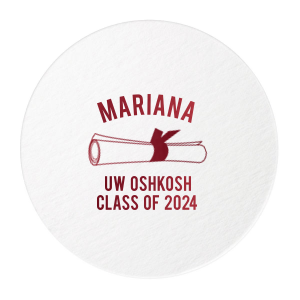 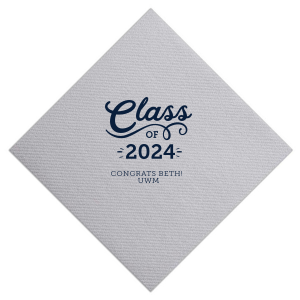 Show your smarts by customizing cups and napkins to feature your grad's accomplishments and future plans! 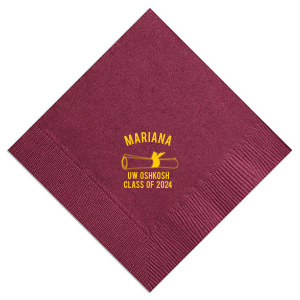 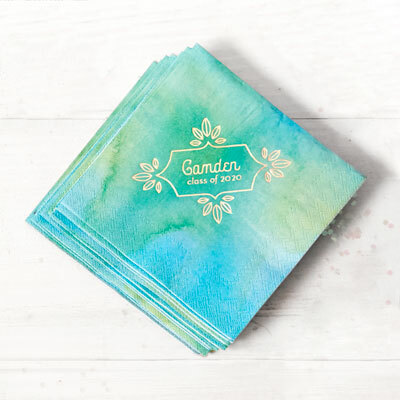 Complete your backyard barbeque or open house food tables with personalized luncheon napkins, cups and coasters. 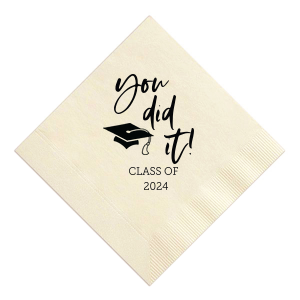 Take festivities to the next level with custom cocktail stirrers used in drinks or even as food skewers. 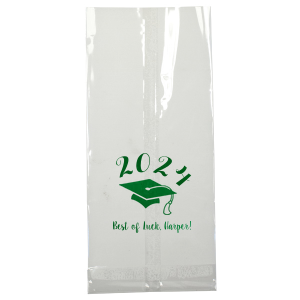 Top it all off with party favors like candy or fresh baked cookies in custom goodie bags to perfect your A+ party!